The SSEP National Step 2 Review Board met at the Carnegie Institution of Washington in downtown Washington, DC, on Wednesday and Thursday, May 18 and 19. The Board tentatively selected a student flight experiment for each of the 11 communities participating in SSEP on STS-135. Most of the Board members also served on the STS-134 Step 2 Review Board, and they were excited that the 16 experiments they selected only last November for STS-134 were in space aboard Endeavour as they deliberated over the STS-135 finalist proposals. The Board submitted to NCESSE extensive and thoughtful comments for each of the finalist proposals, identifying both strengths and weaknesses regarding the scientific question to be addressed, the experiment design, and the proposal’s ability to communicate ideas in a coherent and comprehensive manner. and locking down any special handling requirements. 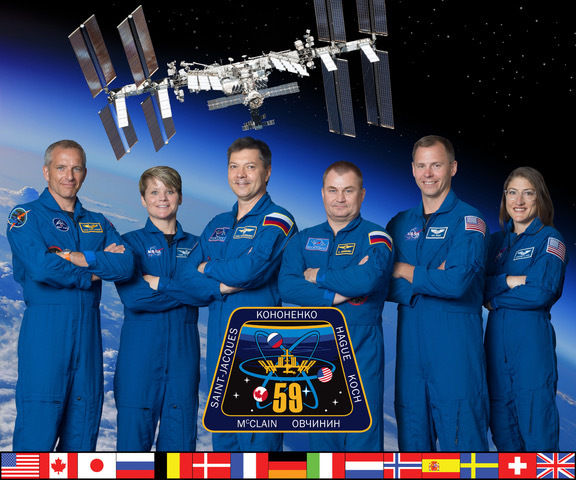 NCESSE must formally select the flight experiments by Monday May 23, and provide NanoRacks by Tuesday May 24 the formal list of experiment samples (fluids and solids) to be flown. These milestones are formally described in the STS-135 Critical TImeline which has remained unchanged since SSEP program start for STS-135 on March 22, 2011. Your SSEP Community Program Director, and the appropriate Teacher Facilitator, will be notified via email by 11:00 pm EDT today, May 20, which experiment is tentatively selected for flight for your community.The email will include all outstanding questions THAT YOU MUST ADDRESS BY 3:00 PM EDT, MONDAY, MAY 23, 2011, or you risk loss of the flight opportunity. BE PREPARED TO WORK THROUGH THE WEEKEND IF NEED BE. This is real science. This is a real spaceflight opportunity. This is the final flight of the U.S. Space Shuttle Program. You’re now part of that historic flight. 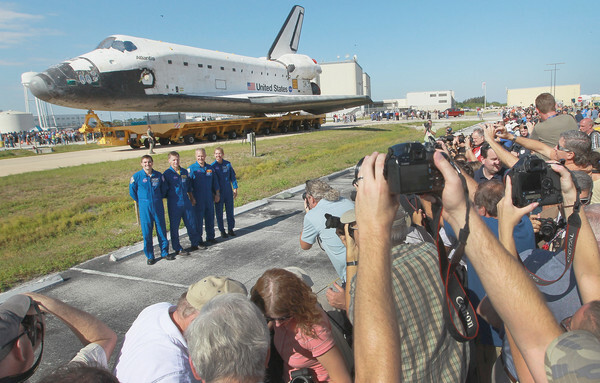 The flight delay from April 29 to May 16 for STS-134 has had significant impact on STS-135 launch planning. In the case of SSEP, NanoRacks and ITA staff must be at Kennedy Space Center and Edwards Air Force Base in California for the June 1 projected landing in support of experiment sample harvesting operations. This is now in direct conflict with the scheduled STS-135 Fluid/Sample Compatibility Test that the same personnel were to perform on May 29 through June 12 (see STS-135 Critical Timeline). The Fluid/Sample Compatibility Test was also causing anxiety for ALL student finalist teams, given all needed to prepare to ship their experiment samples before the flight experiments were officially selected. This was due to the very short turn-around required to meet the projected June 28 launch for STS-135. Rumors have abounded regarding a launch delay for STS-135 given the significant launch slip for STS-134. NCESSE, NanoRacks, and ITA cannot define a schedule against anything but an official NASA announcement. NASA has just formally changed the Launch Target to July 8, 2011 (see the NASA STS-135 page). OF CRITICAL IMPORTANCE TO STUDENT FLIGHT EXPERIMENT TEAMS: there is every reason to expect more launch delays into late July, August, and even September. All flight experiment teams and their Teacher Facilitators MUST BE AVAILABLE THROUGH THE SUMMER AND INTO THE FALL FOR SUBMISSION OF THEIR FLIGHT SAMPLES, AND RESUBMISSION AS NEEDED IN THE EVENT OF LAUNCH SCRUBS/DELAYS. So … repeated for effect …this is real science. This is a real spaceflight opportunity. This is the final flight of the U.S. Space Shuttle Program. You’re now part of that historic flight.